Book & Borders Cafe opened their newest branch at the heart of Quezon City, specifically at Eastwood City which is home of individuals who are working in the BPO industry and center for businesses. Book & Borders Cafe branches in Tomas Morato QC and Tuscany McKinley Hill are favorite hub of students, office workers and residents. Today another Book & Borders Cafe had opened to be a venue to dine and unwind after a tiring day. 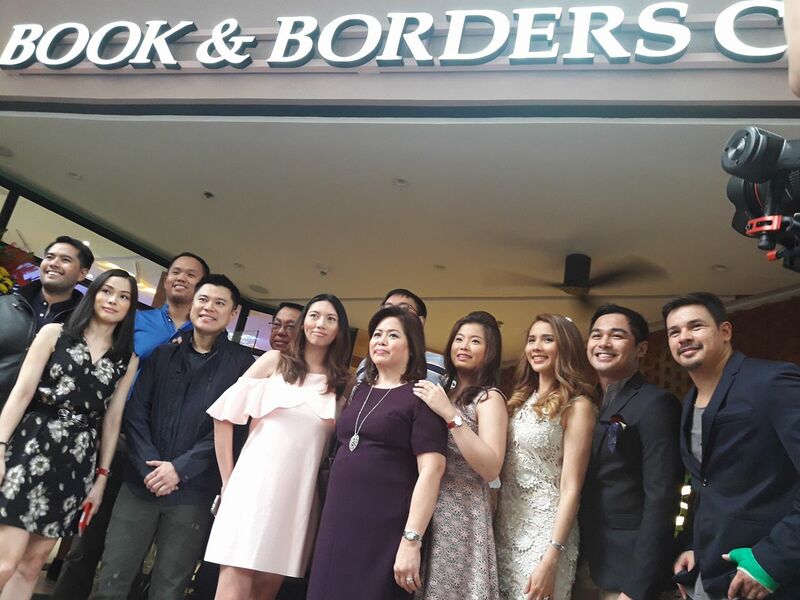 The opening day of Book & Borders Eastwood served great food, awesome drinks and hours of exciting performances. 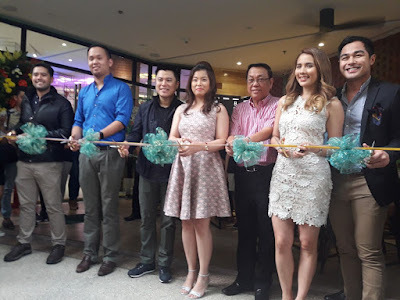 The opening was graced by Book & Borders owner Kristine Simisim, Mary Simisim, Megaworld's Kevin Tan, General George Ancheta, Benjamin Alves, Karylle Tatlonghari-Yuson, Architect Paolo Grijalvo and Harry Morris which also led the ribbon cutting ceramony. 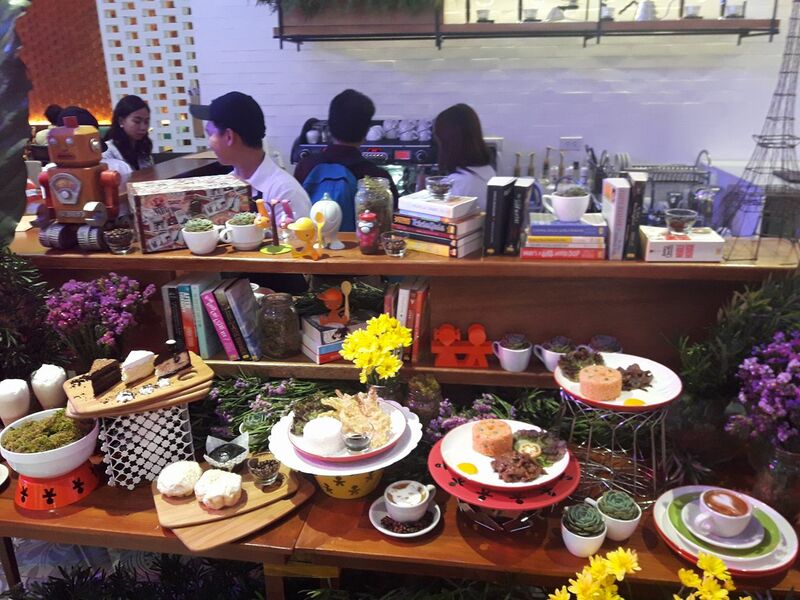 The Book & Borders Cafe Eastwood has a bright and cozy space that is perfect for reading books and finishing important documents. 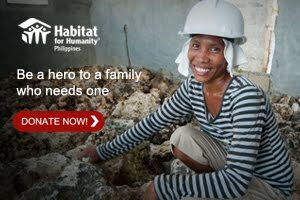 The set of special dishes were prepared, tasted and commended by every guests. 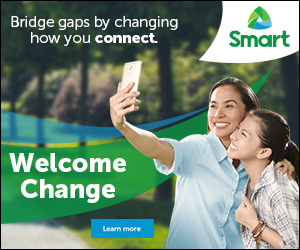 Salted Hot Chocolate, Iced Coffee Fudge, Hazelnut Frappe, Barbeque Liempo, Freid Tuyo with Kesong Puti Pasta and Seafood Aligue Paste are still the favorites and a must try. 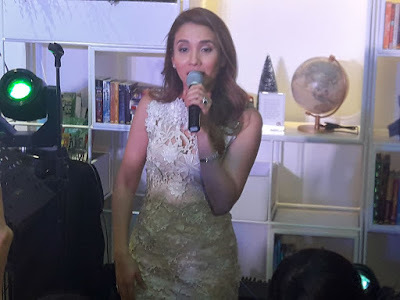 The guest also serenaded by Karylle, Christian Bautista, Carlo Orosa, Keiko Necesario, Gio Levy, Bullet Dumas and more. Visit the newest branch of Book & Borders at Eastwood with your family, friends or co-workers and have a calm day while enjoying reading and eating specially prepared food. For more details, follow Book & Borders on Facebook and Instagram @bookandborderscafe or you may call 0932-871-5560 or 02-584-2465.